Anyone who uses Pinterest knows the addiction that comes with it. So many craft ideas, so little time! 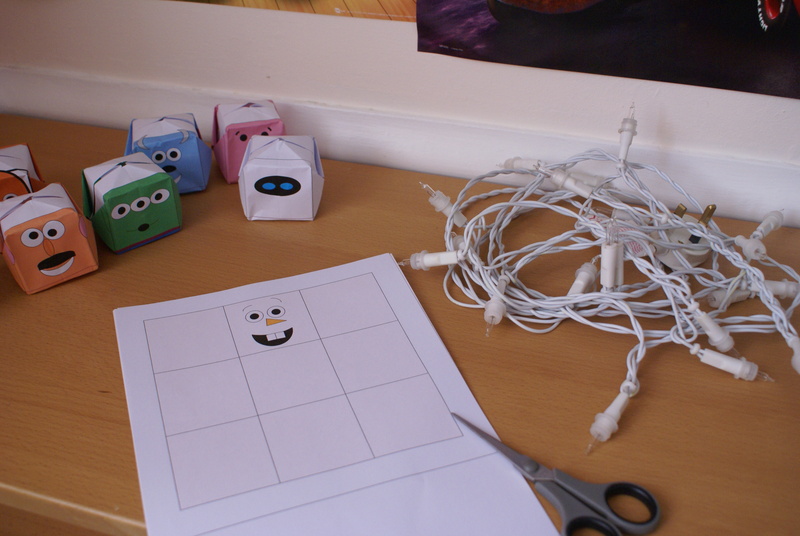 So when I came across this amazing tutorial for upcycling old string lights (click image for original source), I had a eureka moment..
Disney-fy them! 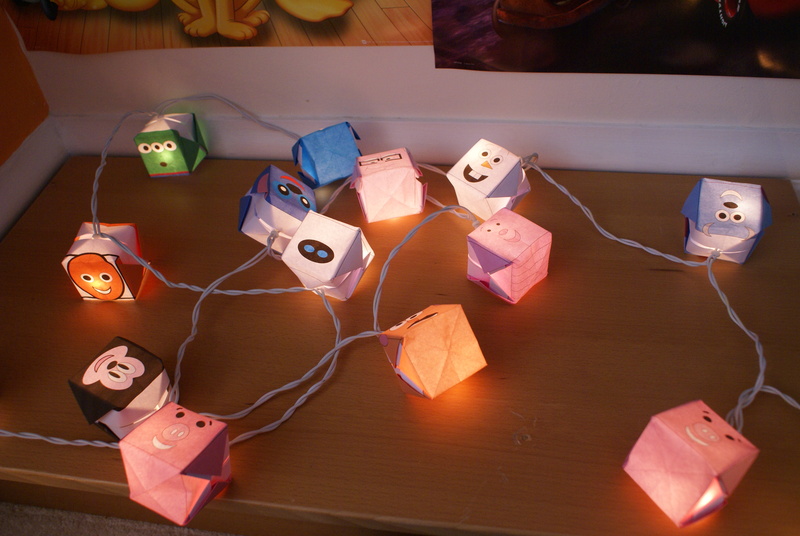 I spent probably more hours than I should have designing 20 characters in cube form to make these fabulous papercraft lights! String lights – new or old! The basic chinese lantern is known in the origami world as a waterbomb. 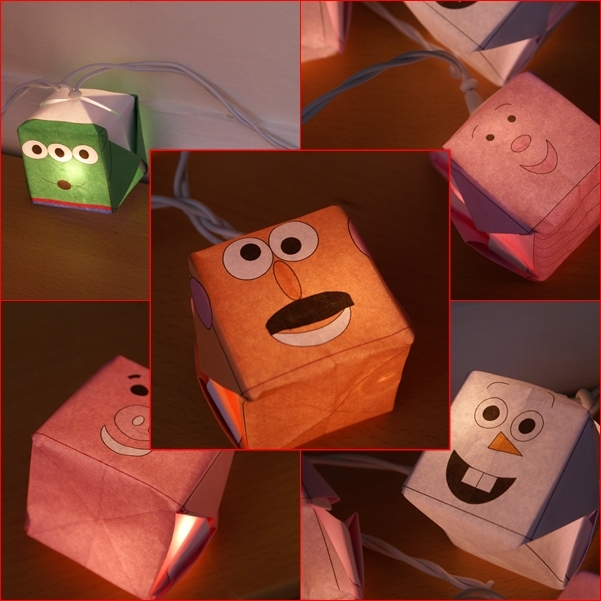 You can use the image above as the tutorial to make your Disney waterbombs, or find them one online or in any origami book. 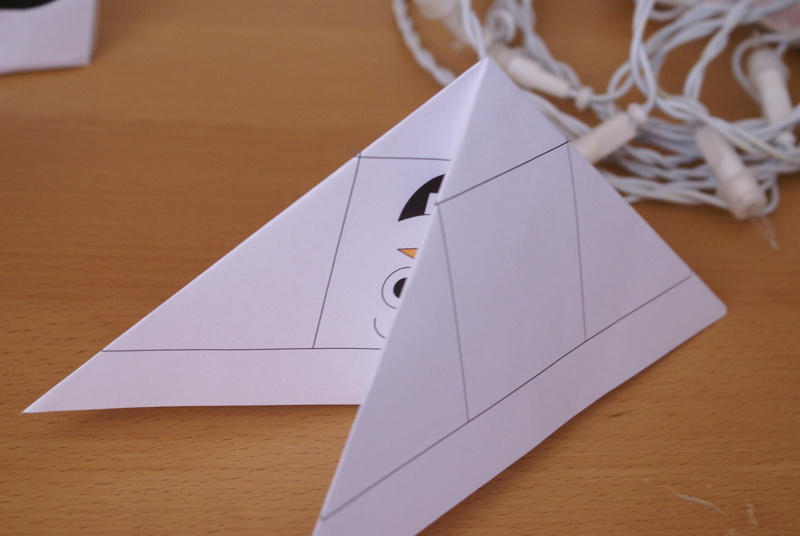 Fold stages 1-5 with the image on the outside, but when it comes to stage 6, fold the triangle with the face on the inside, as below. 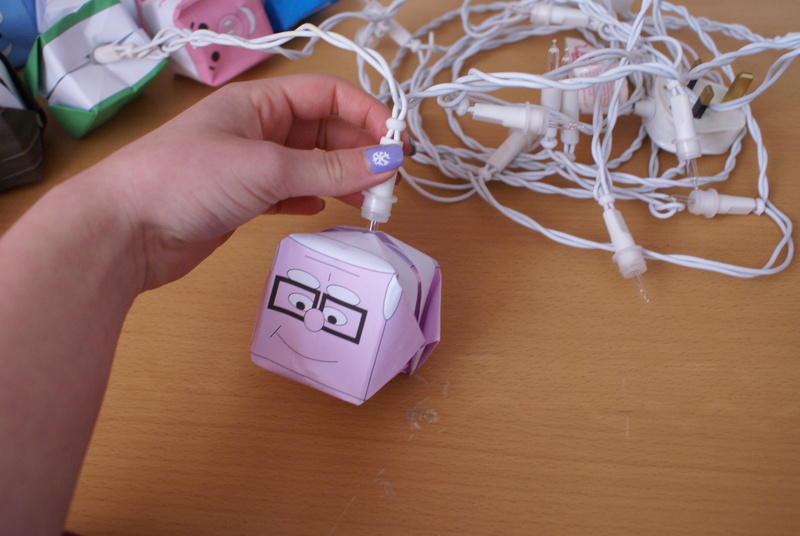 Once inflated, you should have the hole at the top, and all you need to do is pop the bulb of the string lights into it. Depending on the style of your lights, it may hold itself in place just fine, or you may want to secure it with some tape. 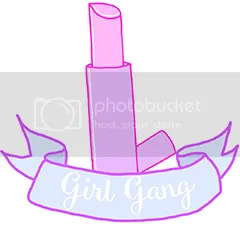 As I mentioned earlier, I designed all of my own templates on MS Word (I don’t get on with technology), so you may wish to design your own, but if you like mine, you can download them here! 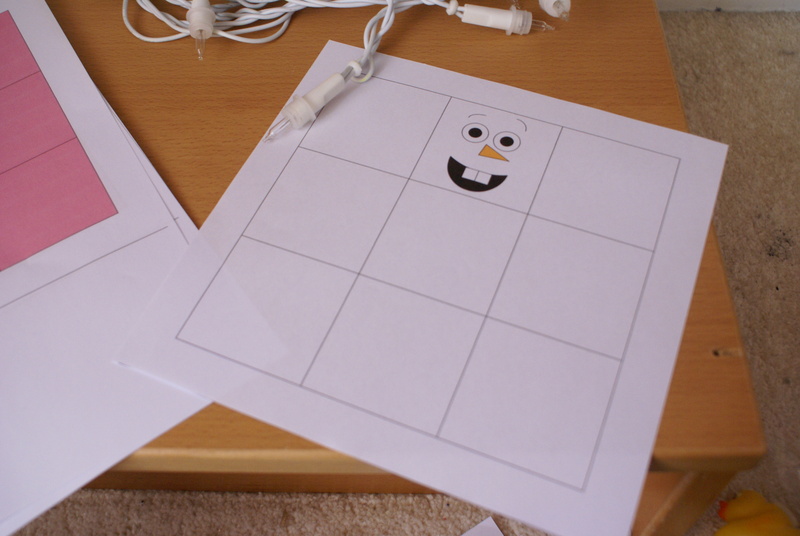 This entry was posted in Disney, Disney DIY, home and tagged art, craft, create, disney, diy, home, lights, lottiedoesdisney, origami, pixar. Bookmark the permalink.